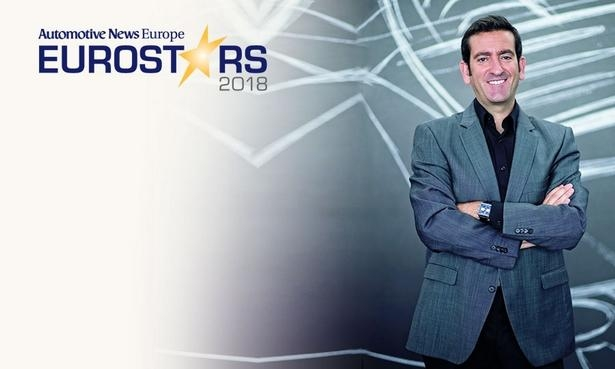 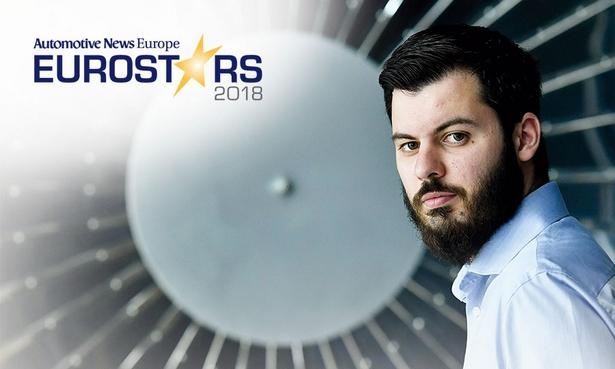 The executives who are this year’s Eurostars have stood out from their rivals by exceeding expectations. 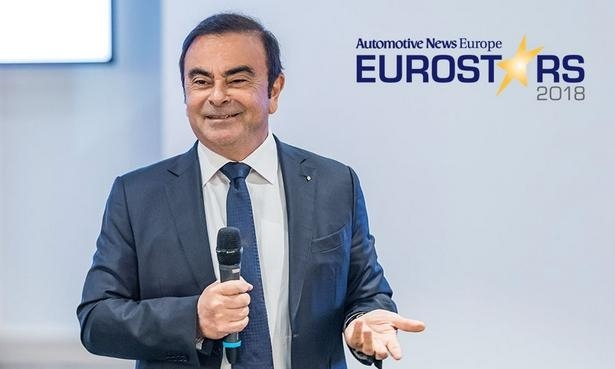 Renault-Nissan-Mitsubishi CEO Carlos Ghosn turned his alliance into the world’s largest automaker, passing Volkswagen Group in global sales. 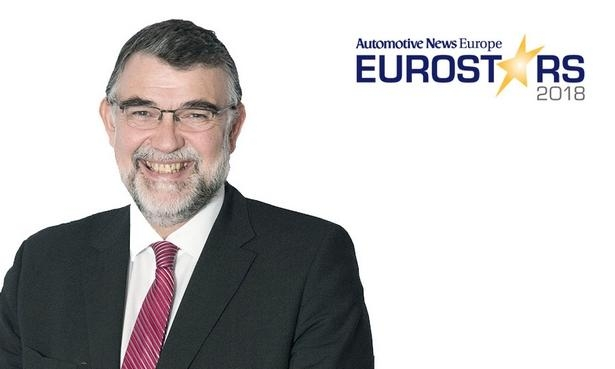 Skoda CEO Bernhard Maier led the Czech automaker to a 2017 profit margin that even exceeded Audi, its sister brand and VW Group’s traditional earnings powerhouse. 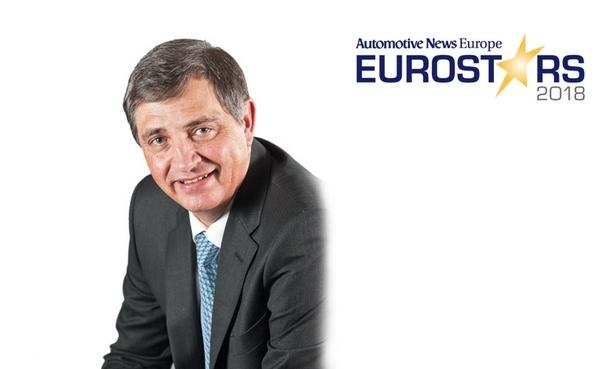 Toyota Europe boss Johan van Zyl has the Japanese automaker on the fast track because of strong demand for models such as the C-HR crossover and Yaris small car. 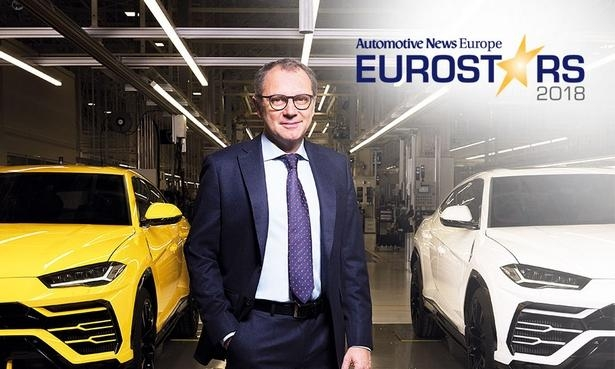 Lamborghini CEO Stefano Domenicali spearheaded the launch of the supercar maker’s first SUV, the Urus, which has the company on track to set a new all-time sales high in 2018. 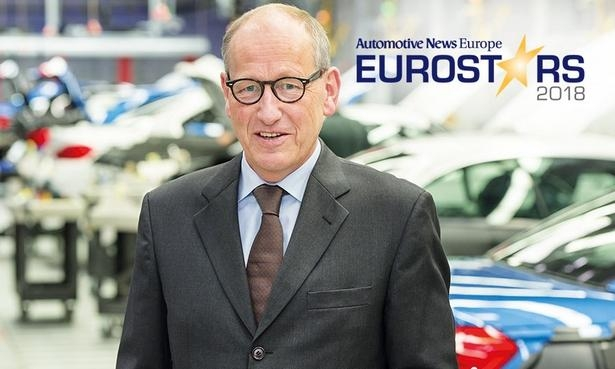 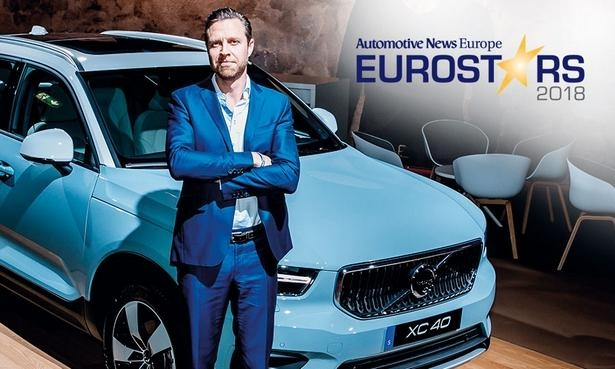 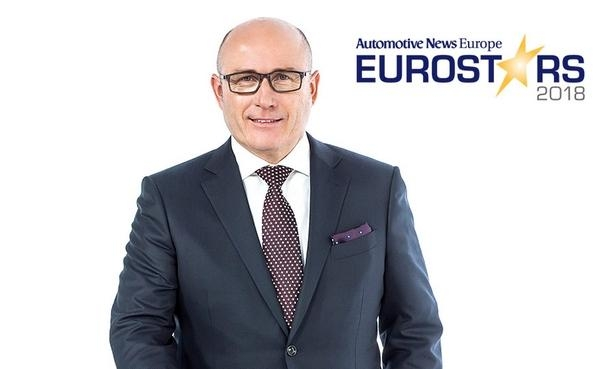 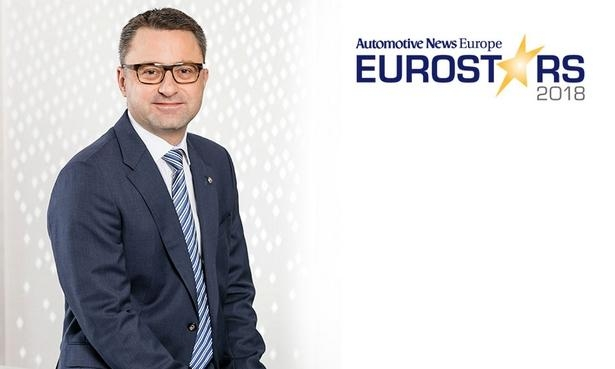 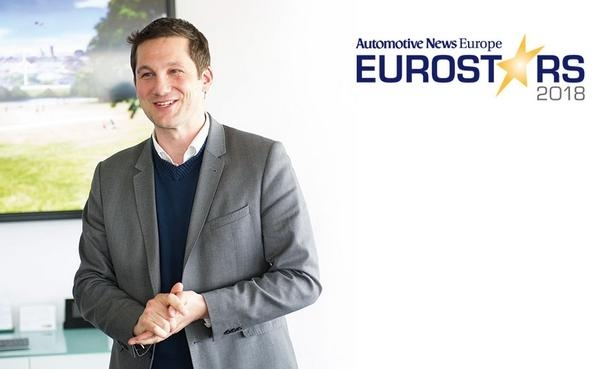 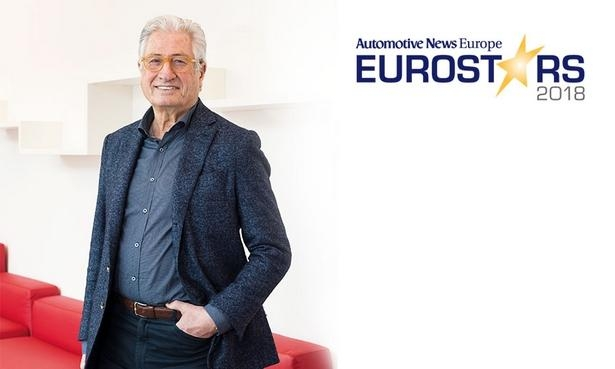 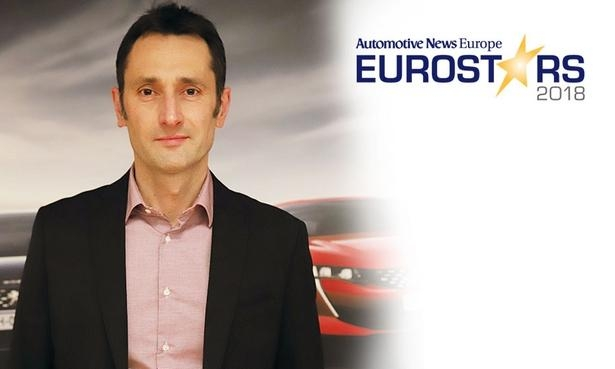 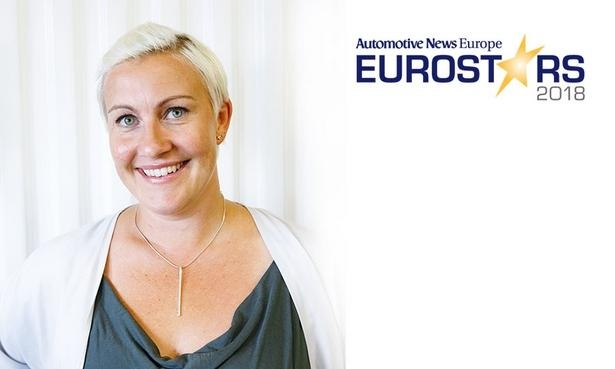 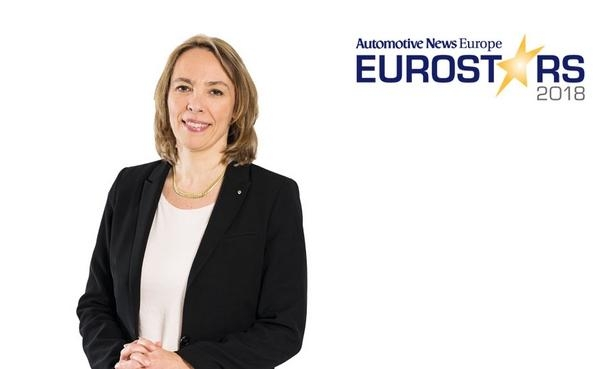 The other 14 Eurostars, who were chosen by the editors of Automotive News Europe, have achieved equally impressive results. 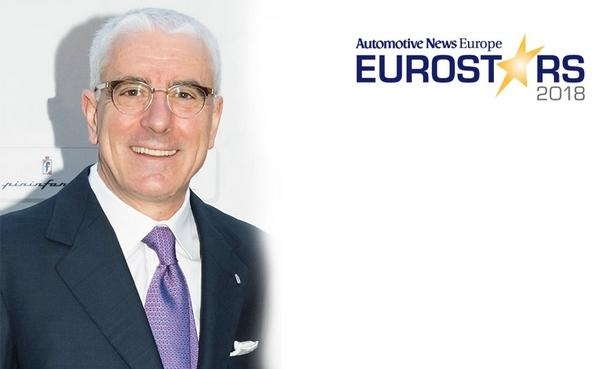 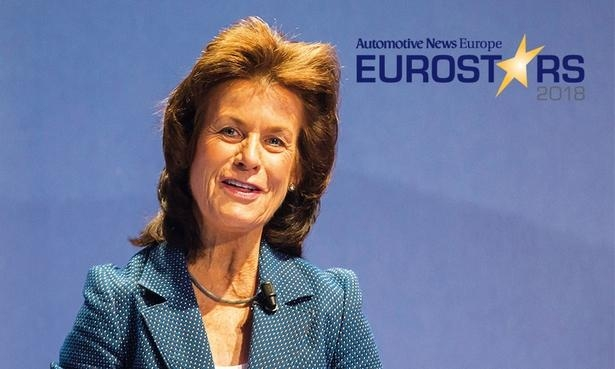 Automotive News Europe and PwC will honor the winners at an awards dinner in Paris.